Creston Ridge Wind Farm is expected to be operational the second week of December . 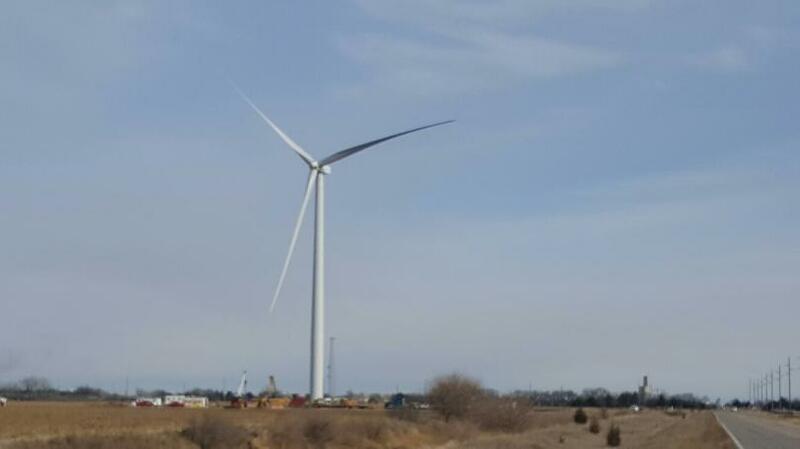 . . Bluestem Energy Solutions of Omaha is constructing and will maintain the wind farm and sell the electricity generated to Loup Power District . 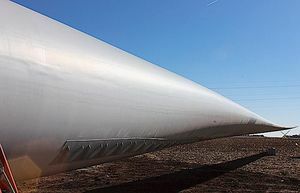 . . “The industry is maturing to the point that where groups like Loup Public Power can do some of their own renewable energy projects with commercially available wind turbines, which is a great opportunity,” [Adam] Herink [vice president of Bluestem] said. This entry was posted in Nebraska / Midwest News, NewsBlog and tagged Bluestem Energy Solutions of Omaha, Creston Ridge Wind Farm, local renewable energy development, Loup Power District, renewable energy & economic development in Nebraska on November 14, 2015 by Helen Deffenbacher.